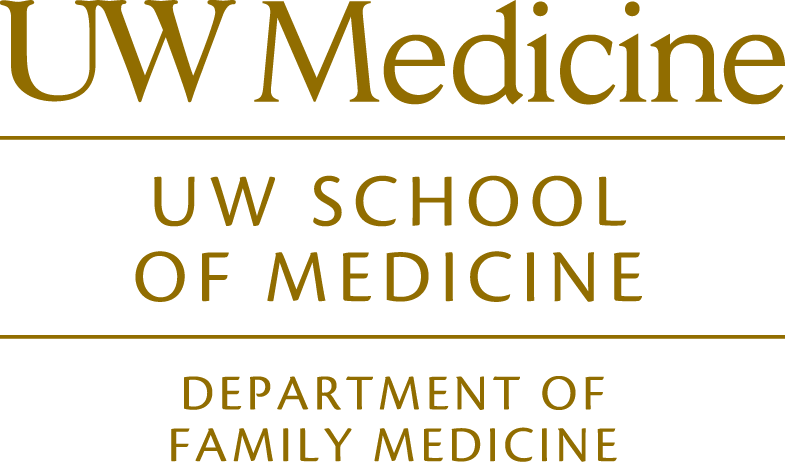 What is Family Medicine and who are Family Physicians? • Healthy individuals as well as those facing serious health challenges. To Family Physicians, accessible, safe, affordable, evidence-based care that is respectful of patient preferences and culture is essential to optimal physical and mental health. How are Family Physicians trained? The educational path of Family Physicians includes four years of medical school with the achievement of an MD or DO degree, followed by at least three years of post-graduate training at a Family Medicine residency. Residency training culminates in board certification, where candidates must demonstrate competency in a broad range of skills. Ongoing certification requires extensive continuing medical education and quality improvement activities. • Extensive work in hospitals, taking care of adult and pediatric patients as well as following laboring women and delivering babies. • Working with experienced physicians in both general and specialty areas of medicine and surgery. • Performing procedures ranging from laceration repairs to delivering babies, first through training in simulation labs and then with patients under the guidance of supervising physicians. • Caring for communities and populations of patients, monitoring quality outcomes in their practices, and working with others in the health system. • Learning how to maintain and update skills in the rapidly changing field of medical information and technology. Do Family Medicine residencies have an impact on their communities? Often located in urban and rural settings with shortages of healthcare professionals, Family Medicine residencies supply access to quality care that otherwise would not exist. Low-income individuals and families, as well as challenging patients with complex physical and mental ailments, rely on residents and their instructors for care. Residents trained in community-oriented programs often go on to join or establish practices that serve similar populations in need.